Are you a Marketer or a Sales Leader that hasn't realized the shopper marketing promise? Today's ever-changing retail marketplace requires a new, modern look at shopper marketing in order to evolve from a tactical function to a strategic capability for delivering growth. Why shopper marketing should be a strategic capability for all organizations. How to build organization alignment and support for shopper marketing. Who to hire and what 21st century skill sets to look for. 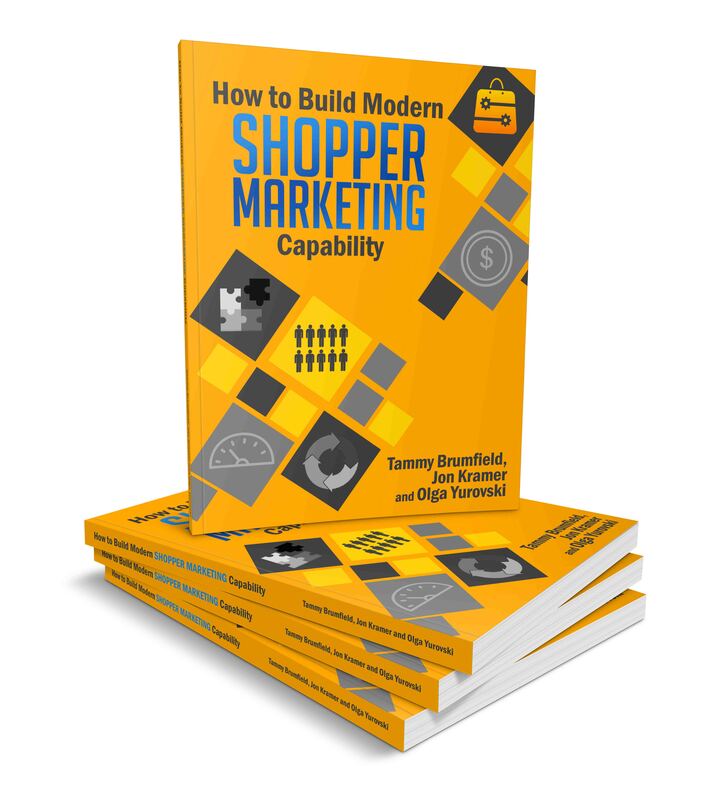 What framework to deploy to develop winning shopper marketing strategies that consistently deliver results.